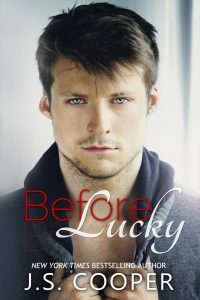 Handsome, Zane Beaumont fell for Lucky Morgan hook, line and sinker. He became the happiest man on earth when she told him she was pregnant agreed to marry him. 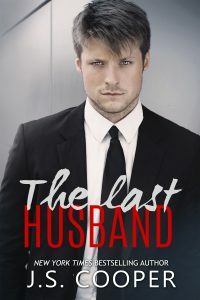 Lucky Morgan never thought she would meet a man like Zane, but she is starting to feel overwhelmed having to plan a wedding as a pregnant bride. Add to that, Zane's over protectiveness and goofy attitude in preparing for the babies has her pulling her hair out. 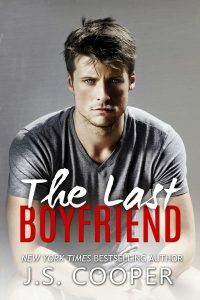 Noah Beaumont adopted Skylar and broke Robin's heart, but he's starting to realize that he doesn't know the first thing about being a dad and that getting Robin to forgive him may be harder than he thought. 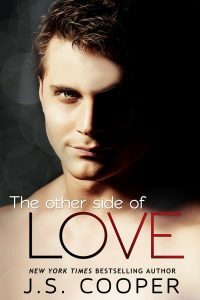 Join Zane, Lucky and Zane as they try to adapt to the new changes in their lives before they drive themselves and each other crazy. Zane & Lucky's First Christmas is a new adult contemporary romance book and contains an exclusive excerpt from Finding My Prince Charming.